Known for high resistance against abrasion and moisture, the I Section Moulds provided by us are widely demanded across the globe. The I Section Moulds that we deal in cater to the needs of making convention centers, offices, flyover walls, homes, etc. 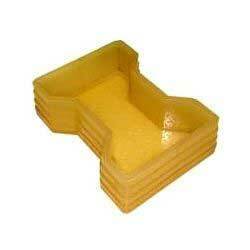 I Section Moulds are also known as Dumble Moulds.